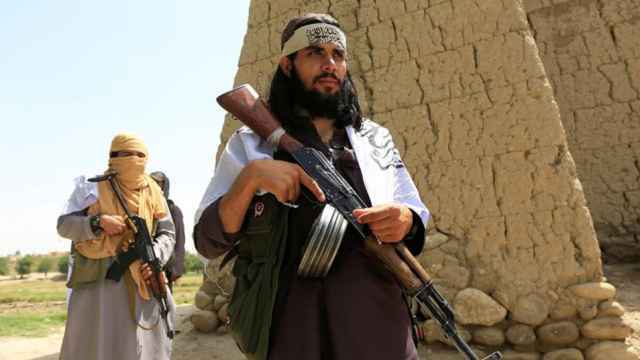 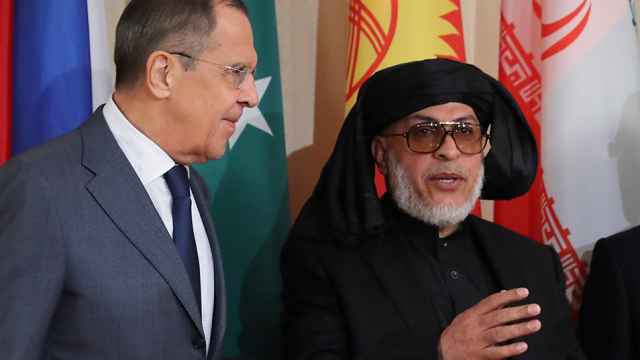 The Taliban plans to take part in Afghanistan peace talks in Moscow on Sept. 4, Russian Foreign Minister Sergei Lavrov was quoted as saying by Interfax news agency on Tuesday. 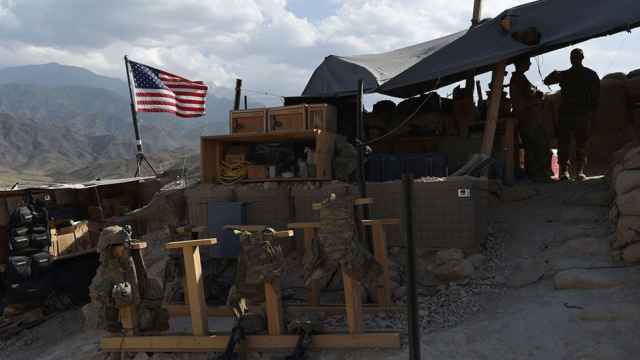 Lavrov's ministry said in a statement that Russia had invited 12 countries, including the United States, to international talks, which come as Moscow is taking a more prominent role on Afghanistan. 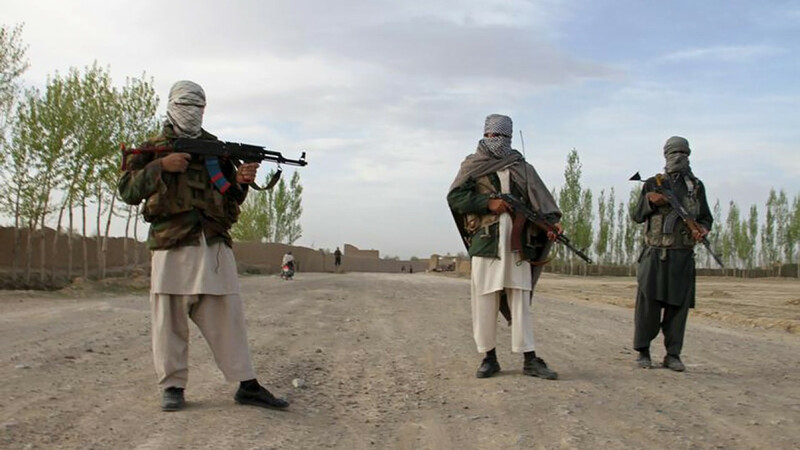 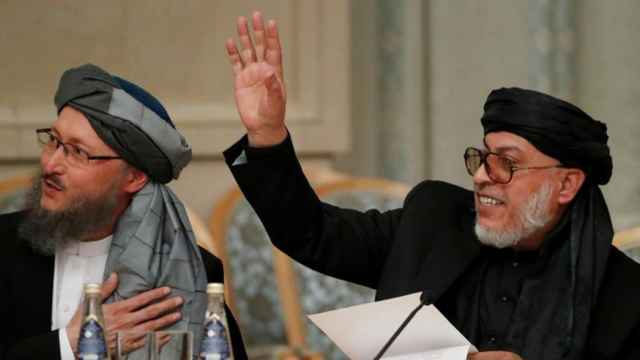 Abdul Kayum Kuchai, Afghanistan's ambassador in Moscow, welcomed the Taliban's involvement in the talks, the RIA news agency reported.